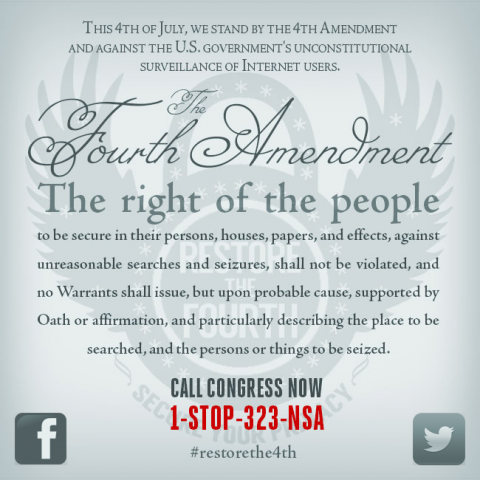 The following posting is intended as part of the background information for a forthcoming Get FISA Right chat on the technological issues in “getting FISA right” or more generally balancing needed foreign intelligence gathering with the rights reserved and protected in the Constitution. We eagerly seek your comments here and your participation in the chat. Please post as comments here not only critiques of this posting, but also any ideas regarding who should participate in such a discussion, when we should hold it and any of the ideas that should be discussed. We will also discuss the logistics of the chat at our next regular organization conference call or two Please join us. One of the knottiest problems in “getting FISA right” is the question of precisely how to insure that our Constitutionally guaranteed rights are protected while any email is being spied upon. It’s a purely technical problem in one sense, but one that has huge repercussions in the Constitutional and political areas. As a dedicated nerd and and civil libertarian, let me see if I can lay it out clearly.